BMS-Centre Switzerland has created a meaningful synergy between your Body, Mind and Soul with an all-encompassing wellbeing program for your personal and individual wellbeing. We know from our own experience that few people live in an optimum state of health, vitality and happiness and this is exactly the issue that forms the starting point for our Centre. We help our patients and clients to discover their true potential, and then grasp hold of it firmly so that they can go on to enjoy their lives independently, with self-confidence and in good health. Whether for kinesiology or body treatments, we assure you of a genuine, safe and caring treatment in warm and professional environment. Visit us, and enjoy the experience of our unique detox programme, weight loss treatments, psychology consultations or nutrition counselling. We will provide consistently excellent and accessible health service to all in need of care regardless of status. We treat patients/clients with the utmost integrity, authenticity and honesty. We greatly value the trust that patients/clients have in us and we follow the rules of confidentiality. We encourage the patient/client to take responsibility for them, so that they can be true to their own view of the world. We do not defame or criticise any other kind of medicine or healing method in front of our patients/clients. We refer our patients/clients to other professionals if necessary. 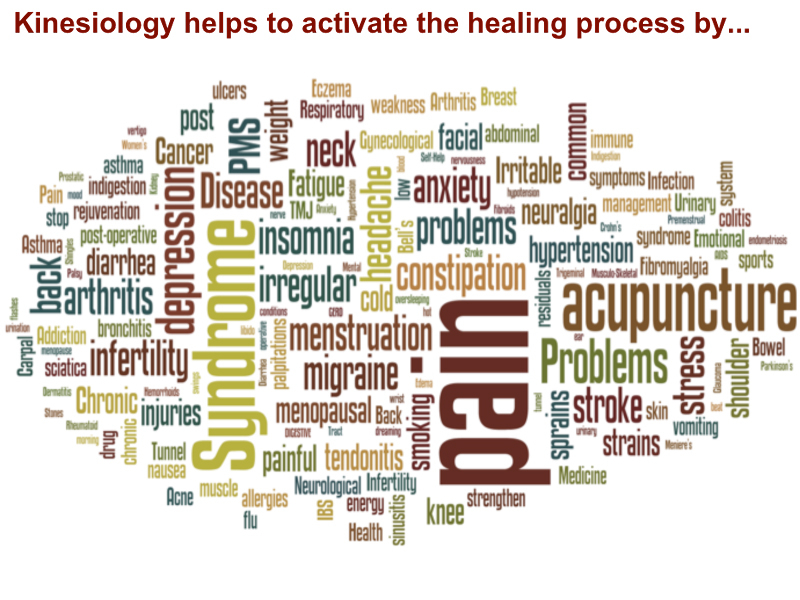 We constantly take up further training in alternative medicine and we are open to new complementary treatment methods. 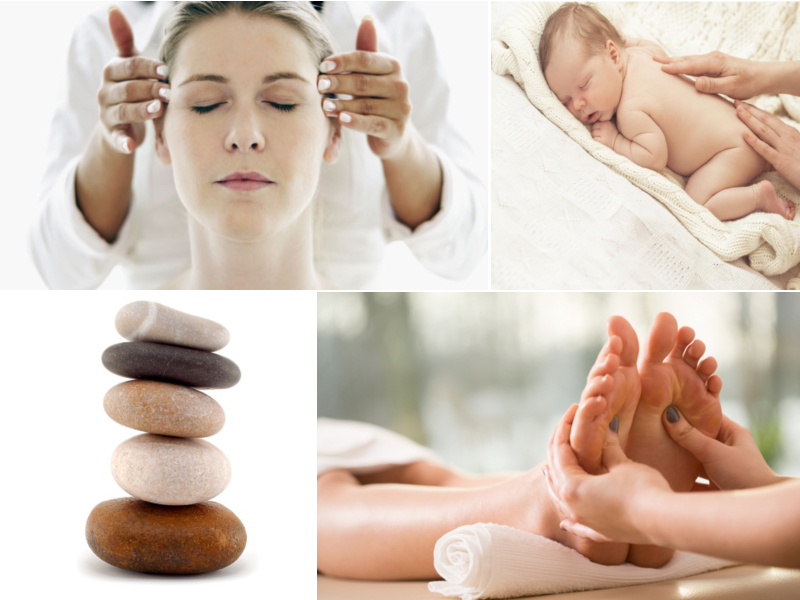 We recognise the importance of the role that professional complementary therapists play and we actively support the spread of alternative medicine in society. We deliver what we promise when it comes to treatment outcomes that can only be achieved by working together with our patients/clients. We respect and appreciate all our patients/clients, as well as our business partners and require them likewise to deal with us in this fair and equal way. We constantly engage in further training so that we can offer the very latest levels of service in our clinic, and in so doing we live up to the very high quality standard that “Swissness” demands. Our Vision is to meet the holistic health needs of the people and its surrounding communities by providing high quality, comprehensive care to all, particularly mindful of the needs of the vulnerable populations through our integrated delivery system, in an ethically and financially responsible manner. We help people feel good, look good and get more out of life with our treatment methods and services that are good for them and good for others. We will inspire people to take small everyday actions that can add up to a big difference for their life and world. We work to create a better feeling in their body, mind and soul to get back their satisfaction, hope, trust and believe in themselves for a better future, adding vitality to their life. RESPECT: We will serve our patients / clients and their families, physicians, staff and communities with dignity. COMMITMENT: We will integrate our public health preventive, emergency and rehabilitative programs with a full rage of primary to tertiary medical service. DIVERSITY: We will serve the ever-changing needs of our urban and suburban populations, while honouring their ethnic, religious and cultural differences. EDUCATION: We will collaborate with other specialists in WestMed or holistic medicine, its shools and other institutions to support a premier learning environment for all members of our community. RESEARCH: We will conduct research that will lead to major improvements in health care and health status for all people, and further scientific advances in alternative medicine and WestMed. VALUE: We will develop and participate in community-based and managed-care programmes that promote affordable, responsible and efficient quality health care.